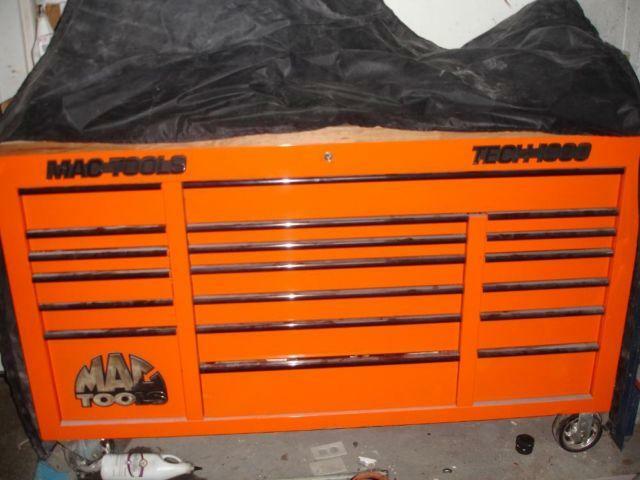 MAC Tech 1000 roll away tool box with roller bearing drawers. Asking $2500.00 OBO. No Low Ballers. Good shape...light use. Good buy Contact for viewing. These are Google representative images, but this is what it looks like.